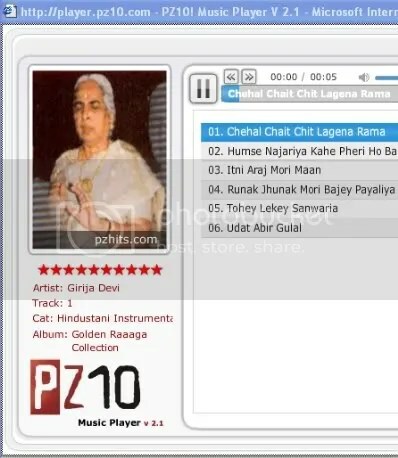 Last century saw a distinct shift for women singers of hindustani classical music. 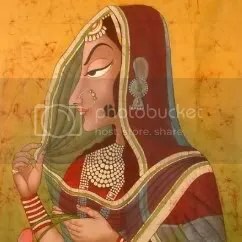 From being the preserve of the bais and courtesans in the past, it gradually grew into an honorable profession to the young girls and women of respectable families. Women singers of today are not only admired, but seen with awe, and rightly so. Women classical singers in fact, never had it so good. With this post I begin a new mini series of songs by some of our great women singers, each one a Diva in her own right. One more edition of some songs of my choice. I am again, not giving you the download links due to bandwidth restrictions. 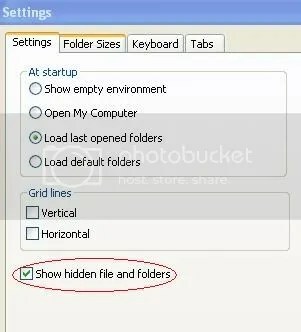 Playing the songs and then downloading them, doubles the bandwidth usage. In these times of economic recession, this would not be a wise thing to do. Already too many file hosting sites are tottering with frequent outages. Save all forms of energy, seems to be the mantra of the day. 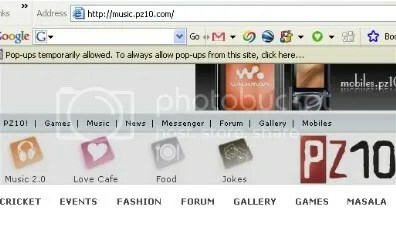 You may however, fish out the songs from the Internet Explorer Cache after playing them to their full length. Flash ! : Download links now added due to overwhelming requests. 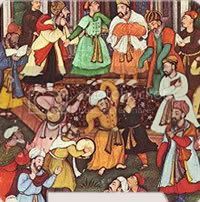 Kabir (or Kabir Das), one of India’s most quoted poets and mystics is not easily categorized as a Sufi or a Jogi. He is both of these. Kabir is unusual in that he is spiritually significant to Hindus, Sikhs and Muslims alike. Kabir touches the soul, the conscience, the sense of awareness and the vitality of existence in a manner that is unequalled in both simplicity and style. He stands as a unique, saintly, yet very human bridge between the great traditions that live in India. 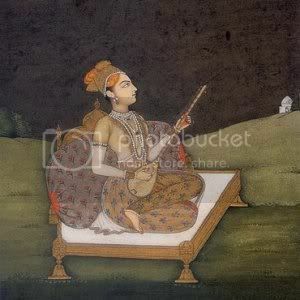 Almost every hindustani classical vocalist aspire to sing the poetry of Kabir, sometime in his or her singing career. An entire raga, Kabir Bhairav has been dedicated to his work. 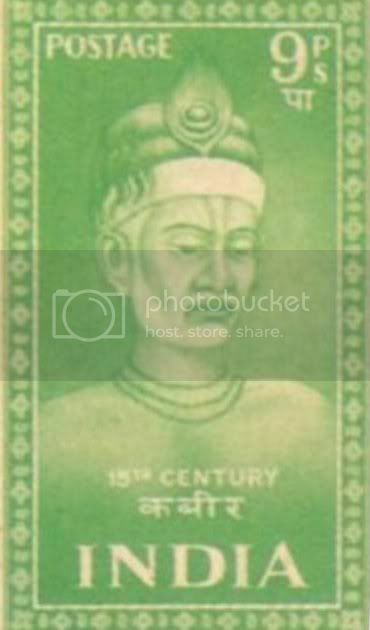 Kabir was born in Benares, India, probably around the year 1440. His birth itself is shrouded in mystery, some say he was the son of a Brahman widow, what is known though is that he was brought up in a family of muslim weavers. He was never formally educated and was almost completely illiterate. 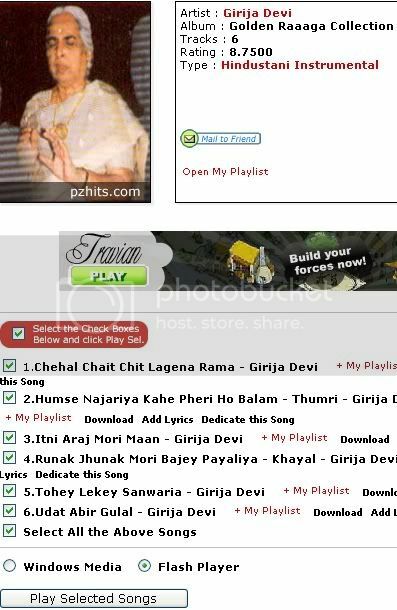 All of Kabir’s recorded verses are in Hindi. The beauty of Kabir’s poetry is that he picks up situations that surround our daily lives. Thus, even today, Kabir’s poetry is relevant and helpful in both social and spiritual context. His lyrics are characterised by a free use of the vernacular, and is unfettered by the grammatical bonds of his day. It is this quality which has made his philosophy accessible to generations of Indians. Early in his life Kabir became a disciple of the Hindu bhakti saint Ramanand. It was unusual for a Hindu teacher to accept a Muslim student, but tradition says the young Kabir found a creative way to overcome all objections. Not much is known about what sort of spiritual training Kabir may have received. He did not become a sadhu or renunciate. Kabir never abandoned worldly life, choosing instead to live the balanced life of a householder and mystic, tradesman and contemplative. Kabir was married, had children, and lived the simple life of a weaver. Although Kabir labored to bring the often clashing religious cultures of Islam and Hinduism together, he was equally disdainful of professional piety in any form. This earned him the hatred and persecution of the religious authorities in Benares. Nearing age 60, he was denounced before the king but he was spared execution and instead, banished from the region. He subsequently lived a life of exile, traveling through northern India with a group of disciples. Legend says that he relinquished his body when he was about 120 years old. He died at Maghar near Gorakhpur, India. 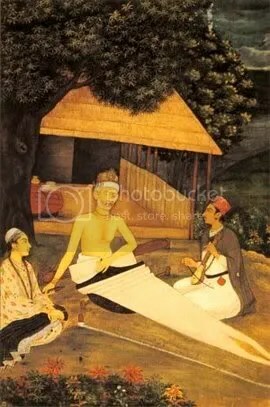 One of the most loved legends associated with Kabir is told of his funeral. Kabir’s disciples disputed over his body, the Muslims wanting to claim the body for burial, the Hindus wanting to cremate the body. But, when they lifted the burial shroud, they found flowers where the body had rested. The flowers were divided, the Muslims buried the flowers while the Hindus reverently committed them to fire.